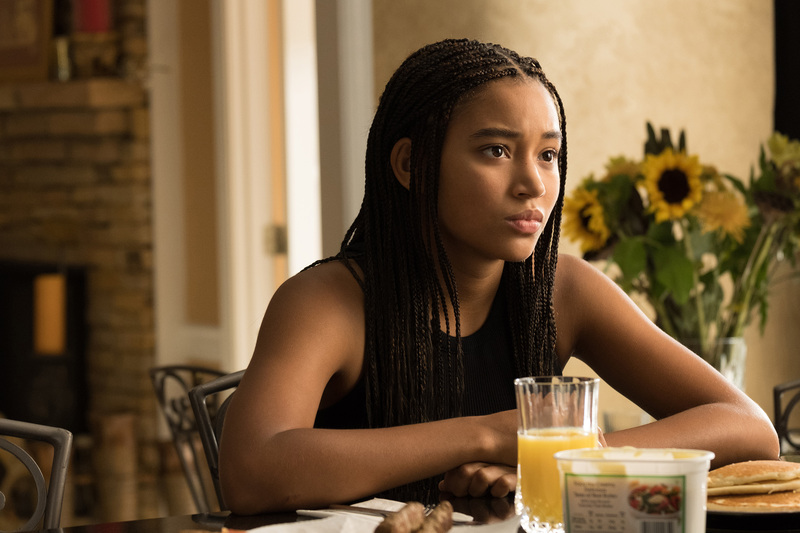 In George Tillman, Jr.’s “The Hate U Give,” Starr Carter (Amandla Stenberg) leads a double life, straddling the predominantly black but violent neighborhood of Garden Heights, where she resides with her family, and the predominantly white Williamson School she attends, decoding her look and behavior to comfortably fit in. For Romanian cinematographer Mihai Malaimare Jr. (“The Master”), it made perfect sense to visually separate the two worlds before they collide when Starr witnesses a white cop shoot her best friend, and becomes a Black Lives Matter-inspired activist. Malaimare shot with the Panavision Milennium DXL and Panavision Primo 70 lenses, alternating between anamorphic widescreen for Garden Heights and spherical widescreen for the Williamson. “The skin tones are amazing,” he said. “The image is way more pleasant than a regular RED camera. In terms of camera movement, we wanted hand-held, Steadicam and dolly shots and we had to figure out for which scenes and which parts we would use them. 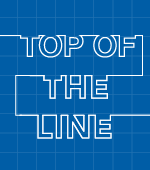 The powerful opening, in which Starr’s dad, Maverick (Russell Hornsby) has “The Talk” about putting your hands on the dashboard when pulled over by a cop, first occurred later in the movie, in keeping with the National Book Award-winning novel by Angie Thomas, but Tillman realized that it was a much better dramatic setup. 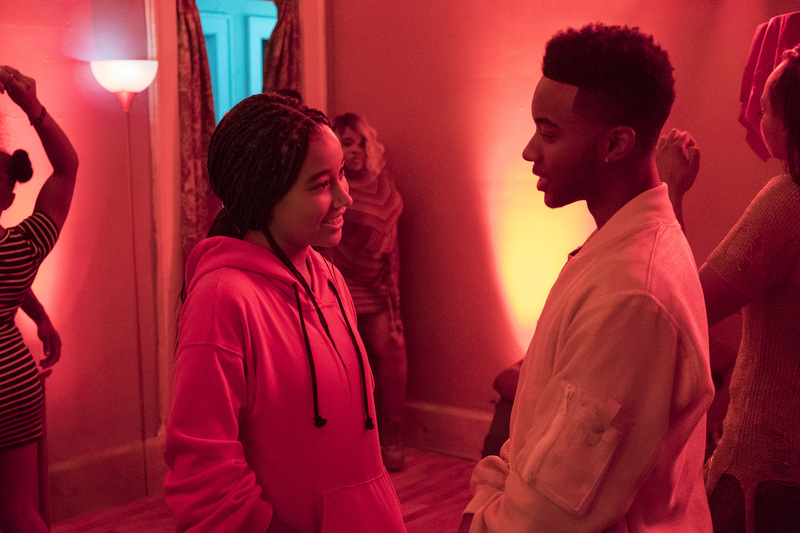 A party scene, where Starr is reunited with her best friend from childhood, Khalil (Algee Smith), was shot with a red light and framed so that everyone in the background appeared to exist in slow motion. “After the party, we stay in the car with Starr and Khalil, and it’s from her perspective,” added Malaimare, who used a hand-held body cam and dash cam during the two-day shoot to enhance the realism of the moment. 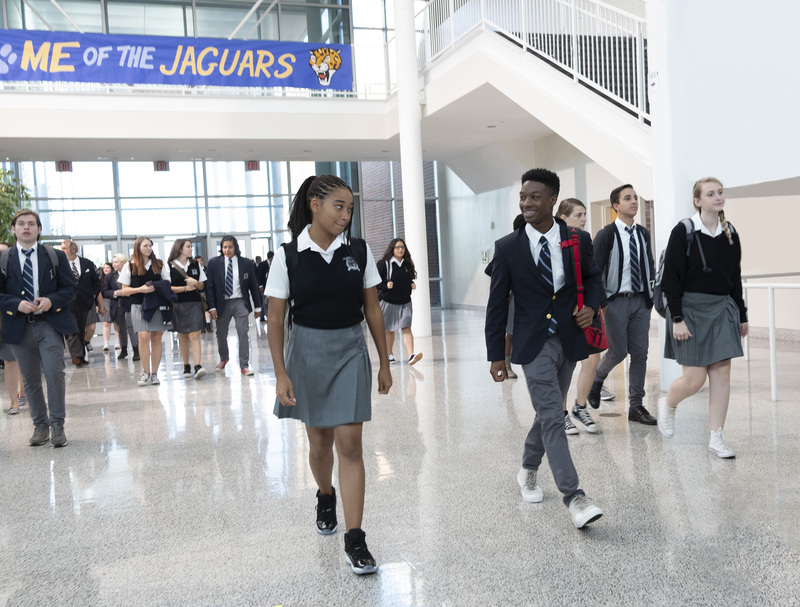 A subsequent riot scene with hundreds of extras was shot over four days with three hand-held cameras and made even more realistic with the additional use of broadcast cameras and phone cameras. By contrast, a confrontational scene about racial profiling between Starr and her uncle Carlos (a cop played by Common) was shot with neutral light in his upper middle-class house. “I think it worked because Carlos is still family but it’s between these two worlds,” said Malaimare. But having to reshoot scenes between Starr and her white boyfriend, Chris, provided an unexpected challenge for the cinematographer, when K.J. Apa replaced Kian Lawley, who was fired for posting online racial slurs. “When doing reshoots, I try to be as positive as possible, and think how can I do something better?,” Malaimare said.